Home › Blog › What is breakdown of high voltage cables? 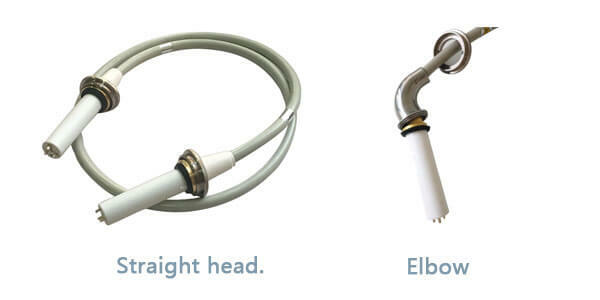 Breakdown of high voltage connector is a common phenomenon of damage to high voltage cables. Generally, there are two kinds of breakdown of high voltage cables: one is that the rubber layer of high-voltage cable head does not bond well when pressed, and there is a large air gap between layers, which is easy to cause breakdown of high voltage cables. The second is that the part of the high voltage cable head directly breaks through the rubber cone head, which is more difficult to control and repair. 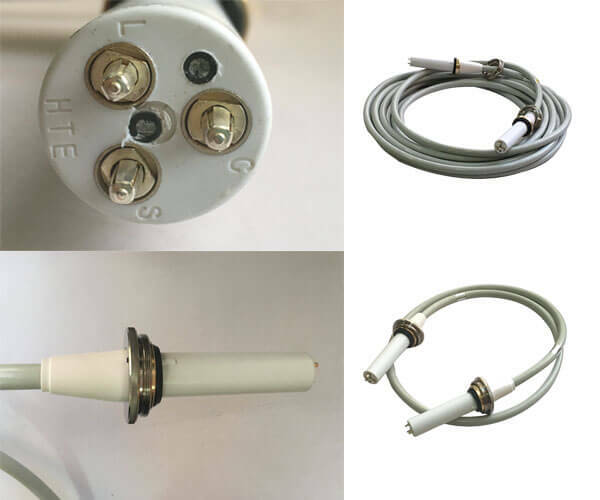 However, for the above two cases of breakdown of high voltage cables can be seen on the surface of high-voltage cable head breakdown arc hole, so we should be careful and timely handling. When removing carbides, the breakdown site should be incised and expanded, while incising and observing, and all the damaged parts should be exposed to avoid adverse consequences. After carbide removal and treatment according to the above cleaning method, one component vulcanized silicone rubber or epoxy resin E44 filler can be artificially pressed for a period of time, easy to bond closely. In the process of repairing the breakdown site, careful treatment should be taken so that no air gap can be left.